Jaguar XF is now brought down as a CKD product and the price has reasonably dropped by 2 lakh. It was available for INR 49.50 lakh for the CBU model while the current price for the same is INR 47.50 lakh. 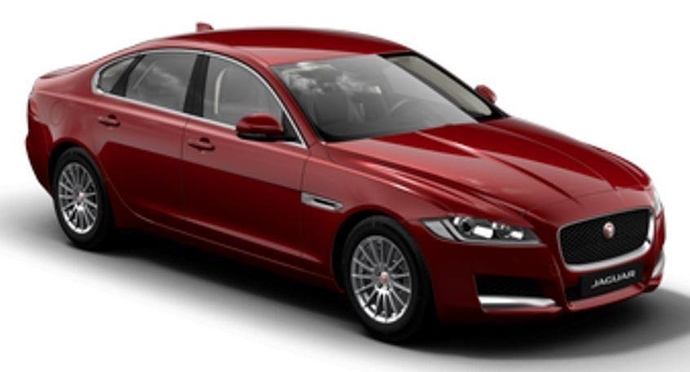 Jaguar XF even witnessed a shuffled list of equipment on the locally assembled car. Top spec petrol Portfolio model now comes with 18 inch Helix ten spoke alloy wheels while the Prestige petrol is now offered with 18 inch alloy wheels in place of the older 17 inch units. 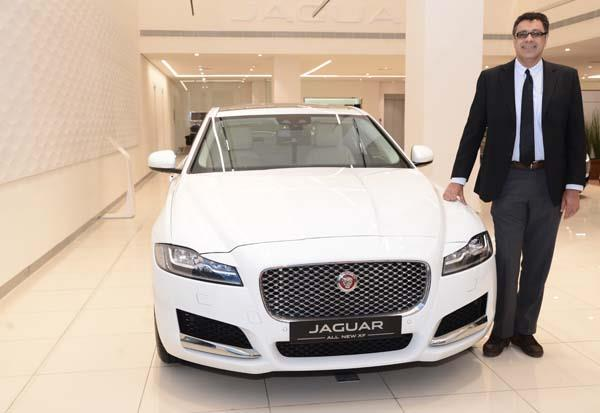 Jaguar In-control apps can now be used as standard among all variants while adaptive LED headlamps have been removed from the Prestige trim. The car is offered in two petrol and three diesel engine options. The 2.0 liter, turbocharged petrol engine is good for 240 HP while the 2.0 liter diesel engine produces 180 HP. Both the engines are offered with 8-speed automatic gearboxes. The car rivals Audi A6, Mercedes Benz E-Class and BMW 5-series in its segment.